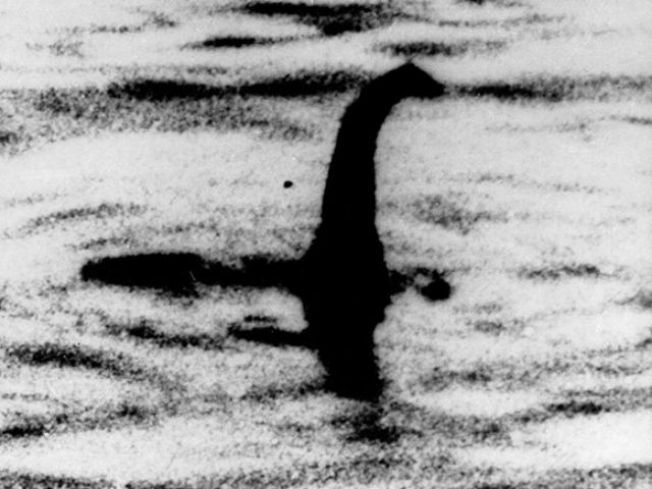 Nessie's cousin is causing a stir in West Palm Beach. The mysterious sea creature known as the "Muck Monster" has officially gained city residency. Amid debates over budget cuts, tax hikes and potential layoffs, West Palm Beach commissioners took the time out to take care of the vital task of naming the Muck Monster an official citizen. Good thing they did it now because rumor has it Dolphins owner Stephen Ross is looking for a new mascot to add to his changes. The monster, which has gained fame like everything else these days - through YouTube video, has appeared only once in the Lake Worth Lagoon, but that cameo has made it the most famous resident in the city. "This has actually become a pretty serious business," Palm Beach Mayor Lois Frankel told the Palm Beach Post. "We'll be visited by CNN, who will be looking for the Muck Monster. In all seriousness, what I think has happened is that, because of all of the work on the water front, the rebuilding of the sea wall and all the construction going down there, it has stirred up this creature." Scientists, biologists and locals have all made their guess as to exactly what the Muck Monster really is. There isn't much evidence to go off of. The viral video, shot by LagoonKeepers, shows some long, odd-shaped ripples moving through the lagoon in the animal's wake. No head, arms or legs appear above the surface, but it's pretty clear something massive is under the water. Some say it is an otter or seal that made a wrong turn somewhere. Others say it could be a common animal in the region like a manatee or large gator that swam too close to the surface, creating the odd ripples. And then there are those who believe in unicorns and fairy tale creatures who think it is a long lost link to the prehistoric past that has been living for countless years in West palm Beach water bodies. West Palm Beach officials have their guess, too. Cash cow. The city has already said they will set up feeding and viewing stations along the dock for visitors who want to try their hand at spotting the elusive creature. With residency now established, does Muckie (trademark pending) have to pay property taxes or apply for a license? Good luck trying to collect.